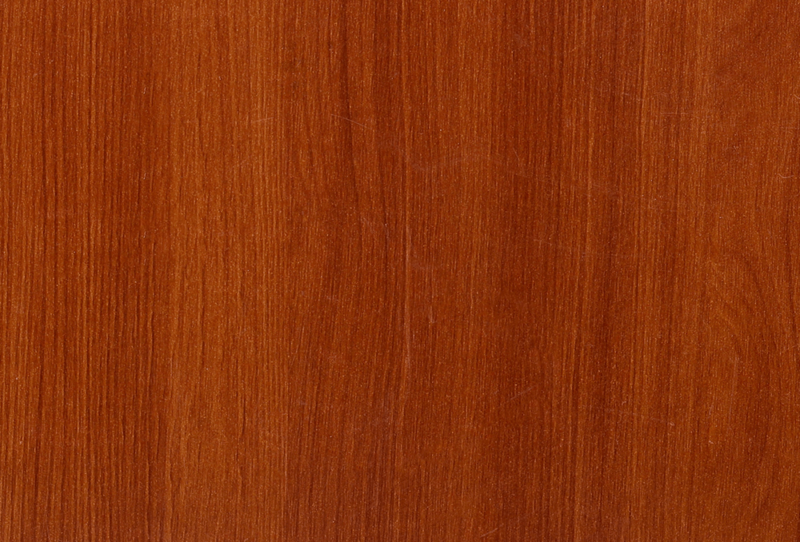 Laminated Bison boards are available in a range of colours and designs with both sides. Prelaminated Bison Panels are manufactured under the Brand name BISON LAM. 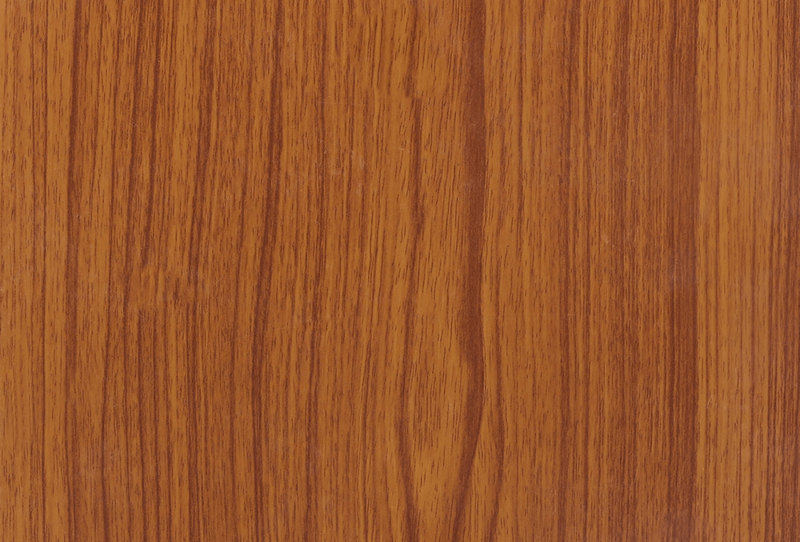 Bison Lam contributes to interior grade qualities like fire, water, termite and fungus resistance of the plain Bison Panel with a beautiful look and finishes of a laminated board. 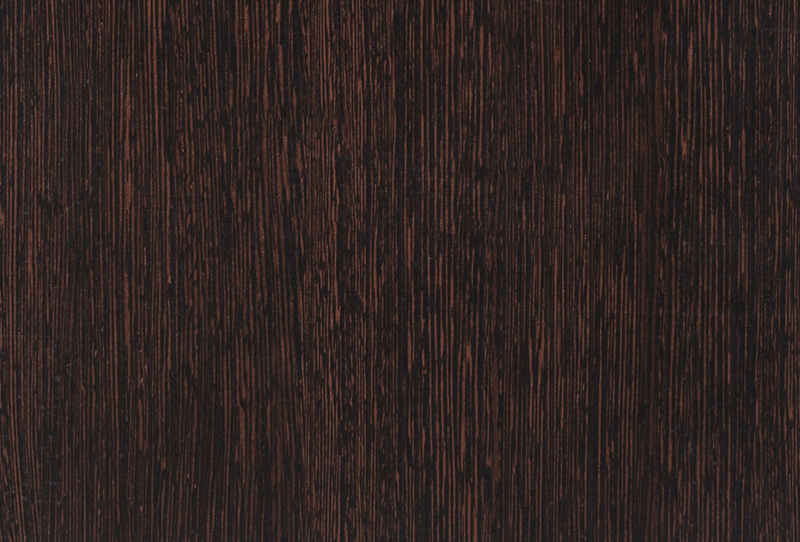 Bison Lam is available in thicknesses viz., 6 mm, 10 mm, 12 mm and 16 mm in shades like Natural Teak, Wenge, Maple & Pine. The Lamination surface is impermeable to moisture and highly resistant to staining from Tea, Coffee, Washing Powder, Detergents etc. The surface can be cleaned with a wet cloth. 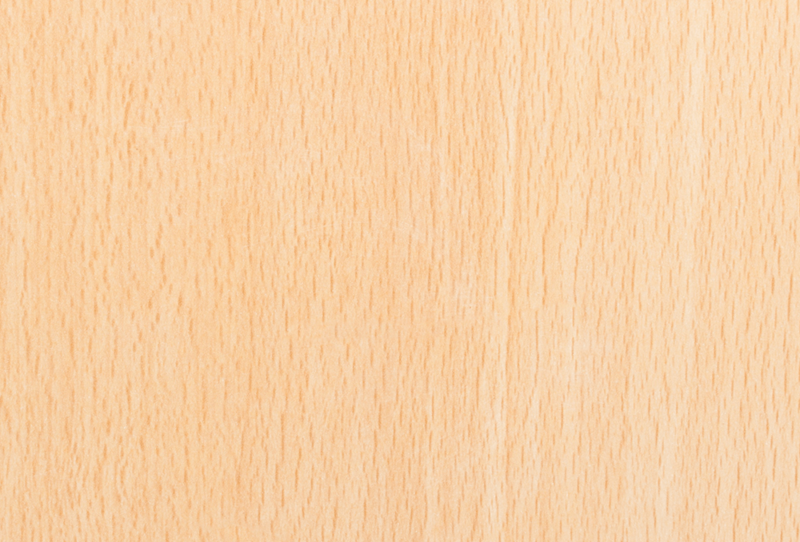 Plain boards also can be laminated with any other high pressure laminate or pvc skin in normal way.